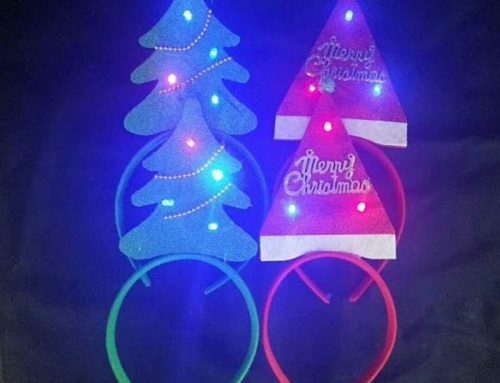 LED Mask can be used on any Occasional such as Party, Rave Parties, Discos, Clubs, Halloween, Birthdays, Masquerades, Mardi Gras, Rave Festivals, Costume Parties, Carnival, Gift, Festivals and Events. 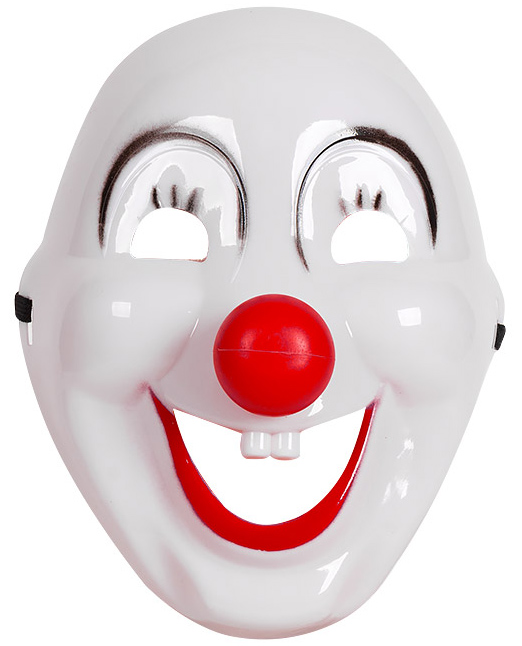 This antique skeleton mask is a great gift for Halloween party. It will comfortably fit all face shapes. An elastic band to fix the position. Openings in the eye nose and mouth area and it’s comfortable to wear. 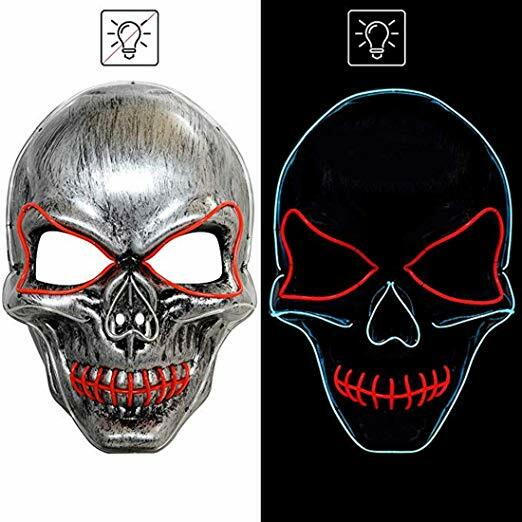 3 Mode Light Setting, this LED Skull Mask has 3 mode light setting: All On, Slow Blink, and Quick Blink. 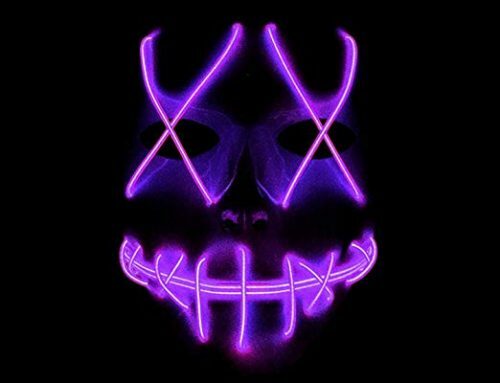 It is a really cool mask and glows pretty bright, provides excellent visual effect at night. Great for Halloween or just to play dress up. 【One Size For All】: Comfortably fit all face shapes. An elastic band to fix position. Openings in the eye nose and mouth area. 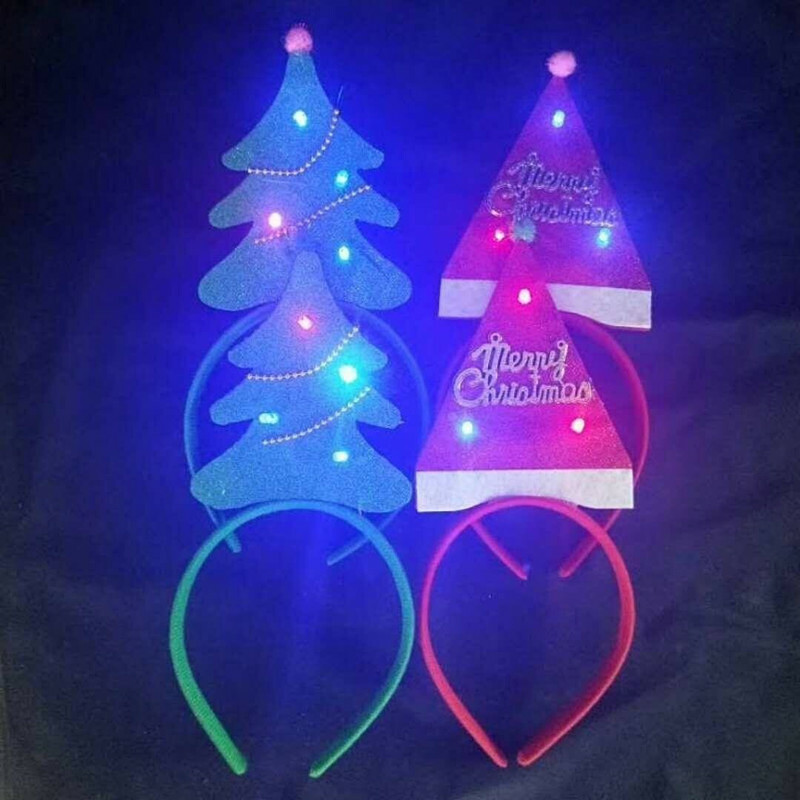 【LIGHT WEIGHT】: LED mask Battery pack takes 2 AA batteries (not incl. 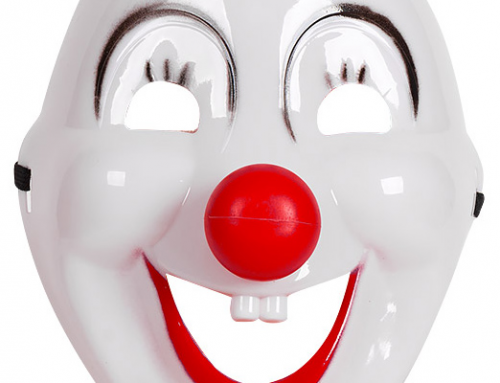 ), The mask light will remain bright for over 24 hours per set of batteries. 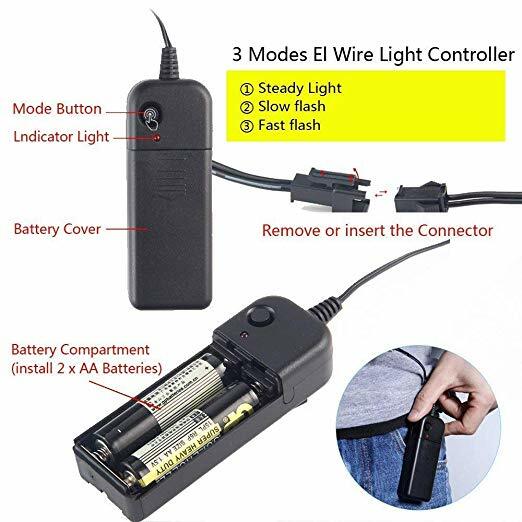 The battery pack can clip to anywhere from the waist and up, it can easily be clipped to your belt or placed in your pants pocket. 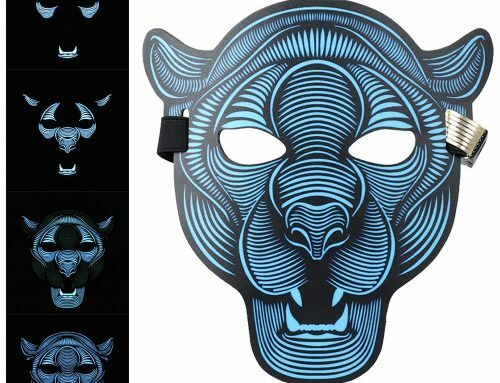 【3 DIFFERENT MODES】: LED mask has 3 settings: Full On, Slow Blink and Fast Blink. 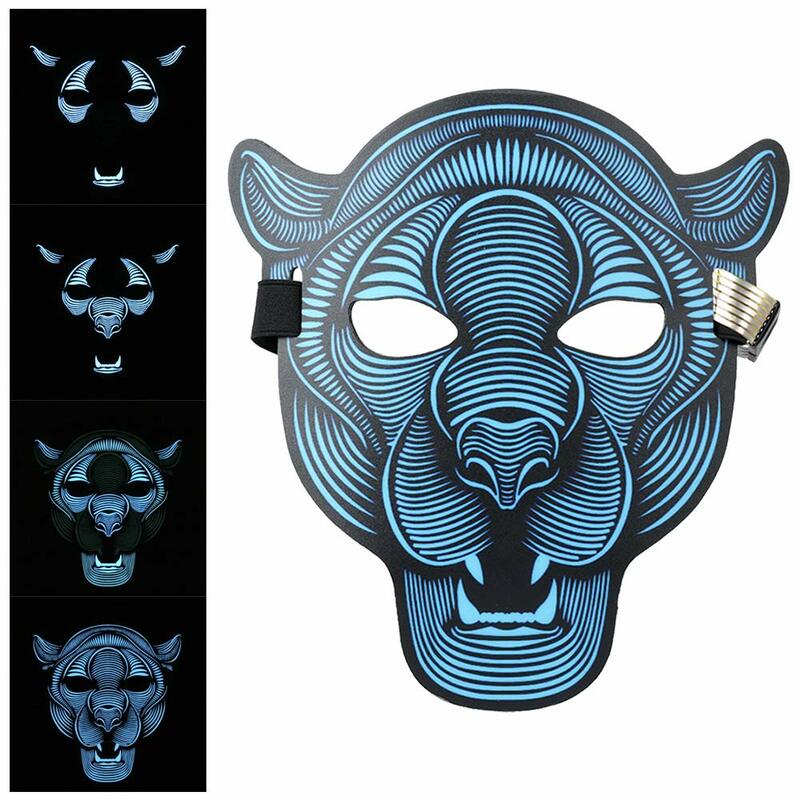 You can select 3 functions to bring your mask to life. On creepy constant, spine-chillingly slow-flashing, frighteningly fast-flashing or off in disturbing darkness. 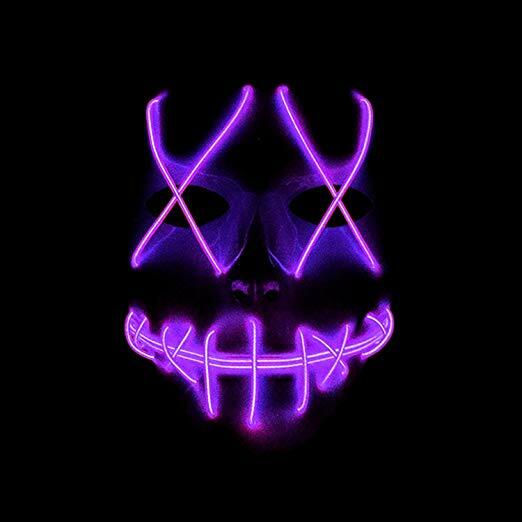 The mask is not exothermic; the electroluminescent film is a cold light source so there is no temperature increase when it is on. Not produce ultraviolet rays, no adverse effects on the human body. 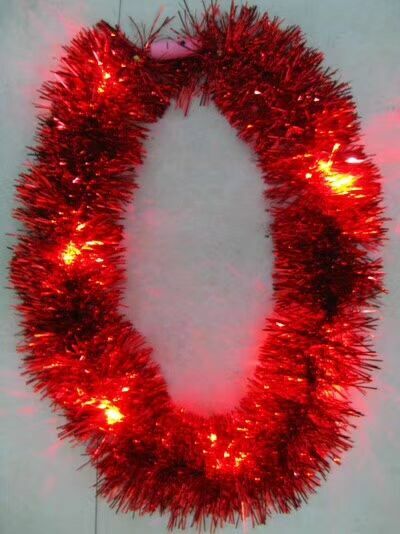 There is also no light flicker causing eye tension or headaches, so it’s completely safe. 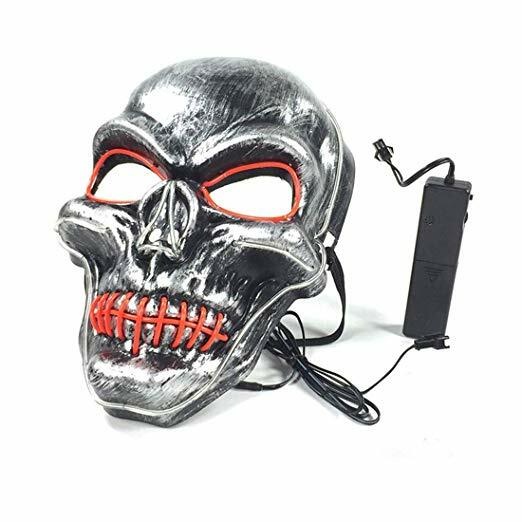 Great for any Occasion such as Party, Rave Parties, Discos, Clubs, Halloween, Festivals and Events, Halloween mask Halloween funny led plastic masks. Recommend that a child be 12 years of age or older to use this product. 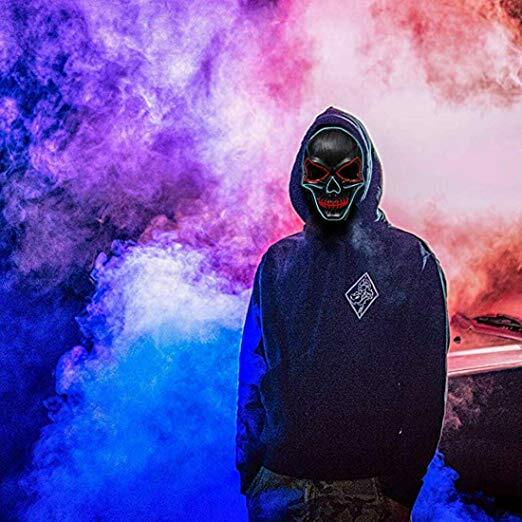 – Is the item durable? Yes. 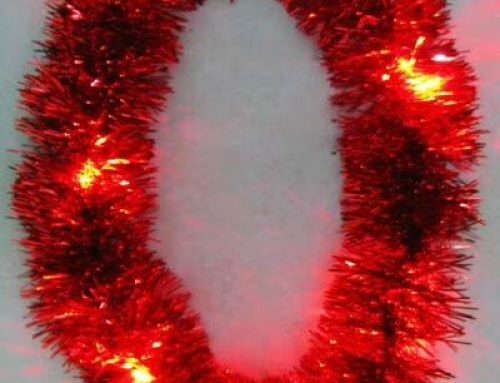 Use eco-friendly material and durable to use. – Is this item easy to use? Yes. Comfortably fit all face shapes. An elastic strip to fix position. Openings in the eye nose and mouth area. – What are the dimensions of this item? One size fits most all. No interests? 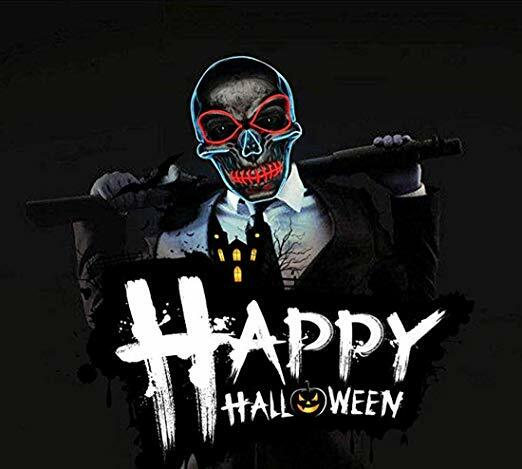 Please feel free to contact us and we’d like to help you to find the right costume and accessories you need.